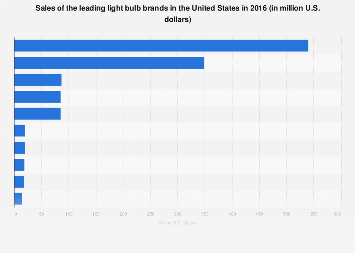 Replacing a traditional 60-Watt bulb with a 10-Watt LED bulb would save over €15 every year in both Denmark and Germany. In Southern and Eastern Europe, savings are lower but still noticeable. In Poland for example, switching to an LED bulb would cut €7.29 from your energy bill. 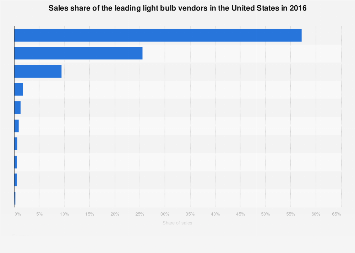 This chart shows annual savings when replacing a 60-Watt bulb with an LED 10-Watt (in euro)*.